Wayne Mahar is President/Founder of Precision Weather Service. He is also Chief Meteorologist for NBC/CBS television stations in Syracuse, NY since 1985. Wayne also heads up the companies Special Events forecasting providing specific forecasts to 200 events worldwide annually. Wayne is internationally recognized as an expert in weather safety. Has presented talks on weather safety in the US and Canada, published articles and developed a Table Top Exercise for outdoor events. He is a member of the American Meteorological Society, Canadian Meteorological & Oceanographic Society and National Weather Association. In television, he holds the Television Seal of Approval signifying excellence in weather broadcasting. Forensic meteorology is another specialty Wayne has tremendous experience in, the science of researching weather related cases, usually Court cases and determining exact weather conditions. He has researched over 1000 cases and provided Expert Testimony in all levels of State and County Courts. In 2008, Wayne established the Priscilla Mahar Animal Welfare Foundation, a not for profit raising money for animal rescue organizations in central New York. The foundations biggest event, Canine Carnival is the largest animal rescue event in the northeast. Wayne is originally from Brunswick, Maine and can be reached at wmahar@precisionweather.com or 315 638-1666. Paul is a native New Englander, born, raised and educated. Paul attended the University of Massachusetts Amherst, at the prestigious Stockbridge School of Agriculture. After graduation, it was to the White Mountains of New Hampshire and Plymouth State University where he earned his Bachelor of Science in Meteorology. For nearly two decades Paul has worked in the outdoors as a gardener and tree expert and when not working he enjoys a variety of seasonal activities including snowmobiling, alpine skiing, hiking, water skiing and spending time along the Maine coast. Because of his educational and work experiences, he always keeps in mind the many people affected by a daily weather changes from New England to across the world. Paul can be reached at weatheronenow@hotmail.com. Steve has worked for Precision Weather Service since its’ beginning, providing service to radio stations, along with a variety of the company’s other clients with meteorological service needs. He currently works as a broadcast meteorologist as well, based with CBS in Albany NY. Steve’s business in the broadcast world has taken him to stations that have included all the major network divisions in Maine, Georgia, North Carolina, California, and Arkansas. He holds the American Meteorological Society’s CBM Seal (Certified Broadcast Meteorologist) and also holds the National Weather Association’s Broadcast Seal Of Approval as well. When not tracking the weather, Steve plays baseball each spring and summer in the MABL / MSBL leagues…And loves wake-boarding on the hot summer days! Matt graduated from Oswego State University in 2006 where he majored in meteorology and minored in mathematics. Matt joined the Precision Weather team in the spring of 2008. He has also works for WSTM-TV, WSTQ-TV, and WTVH-TV in Syracuse, NY alongside Wayne Mahar, Peter Hall, and Mike Brookins where he has been on the air since early 2008. Matt holds an AMS Seal of Approval and has worked on the air at WSEE-TV in Erie, PA; WOAY-TV in Oak Hill, WV; and WETM-TV in Elmira, NY. When he’s not buried knee-deep in meteorological data, Matt enjoys spending time with his wife Vanessa-also a meteorologist- enjoying the great outdoors! Mike graduated from the State University of New York College at Brockport with a Bachelor of Science Degree in Meteorology and has been a forecaster with Precision Weather since the fall of 2005. While in college he was involved in Lake Effect Snow research studies. Mike also works for WSTM-TV, WTVH-TV and WSTQ-TV alongside Wayne Mahar, Peter Hall and Matt Stevens and has been on-air there since 2005. 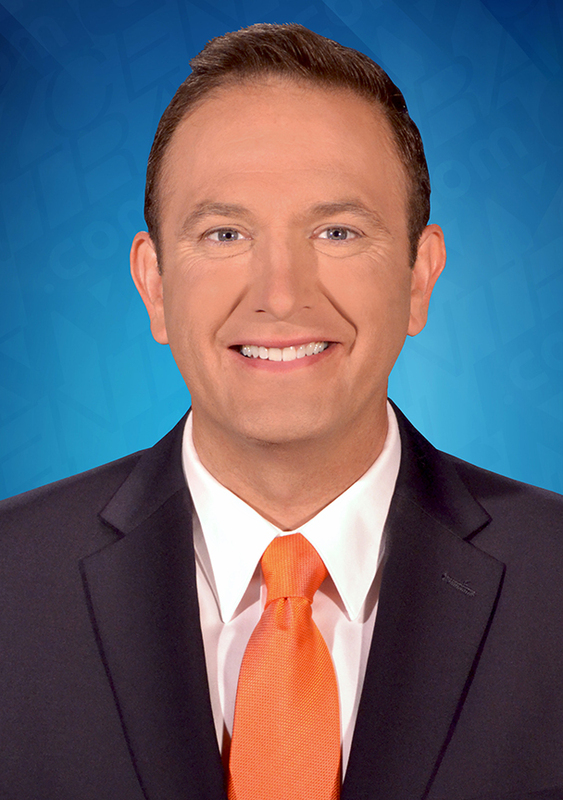 Mike holds the American Meteorological Society Seal of Approval for Television Broadcasting and has previously worked as a television meteorologist at WTAE-TV in Pittsburgh, as well as WHAM-TV and WROC-TV in Rochester. 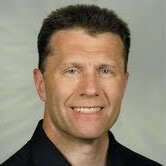 When not forecasting the weather, Mike likes to downhill ski, mountain bike and walk with his dogs, Radar and Thunder. George has been a meteorologist with the Precision weather team since the spring of 2011 and graduated from Mississippi State University with a concentration in Operational Meteorology. He also holds a degree in English/Communications from Assumption College. His real passion of weather started young while living in Connecticut. Since relocating to Buffalo, New York, George takes an avid interest in Western New York’s lake effect snows and changeable weather conditions throughout the year. George has served as a weather intern through WKBW-TV in Buffalo, NY, and is a member of the American Meteorological Society and National Weather Association. He also posts local weather updates for Western New York via Examiner.com. Molly Matott joined Precision Weather Service in April of 2015, just before receiving here Bachelors of Science in meteorology with honors from the State University of New York at Oswego. During her time there, she was active on campus and in her program, including a summer storm chasing trip. She earned the Chancellor’s Award for Student Excellence, the highest honor for SUNY students. 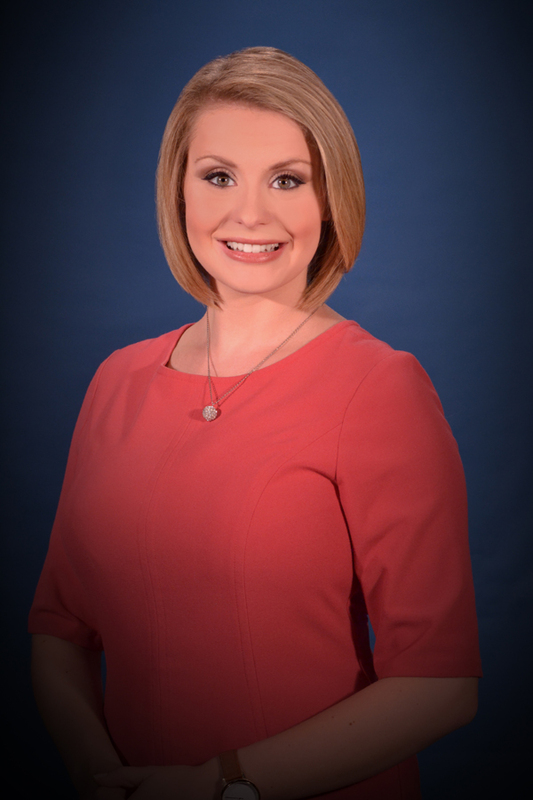 She works for CNYCentral, the NBC, CBS and CW affiliate in Syracuse, as their weekend morning meteorologist. During the week, she often reports on different weather conditions and environmental stories. Her favorite story to tell is anything related to lake effect snow, where she is almost always found with a camera during the winter months. When she’s not at work, Molly loves spending time with her family, hiking and exploring, and visiting local schools to talk about science.